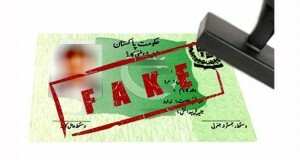 Census in Balochistan: Who Gets Counted? 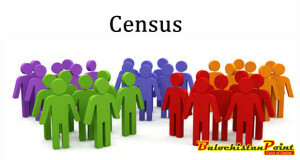 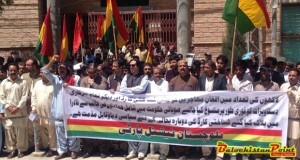 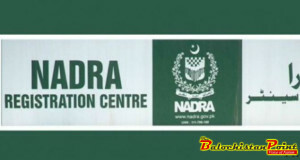 September 20, 2015	Comments Off on Census in Balochistan: Who Gets Counted? 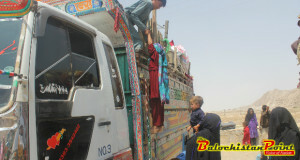 Two Years Extension in Stay of Afghan Refugees? 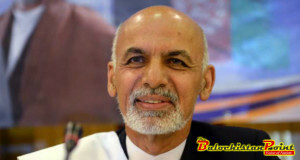 August 24, 2015	Comments Off on Two Years Extension in Stay of Afghan Refugees?